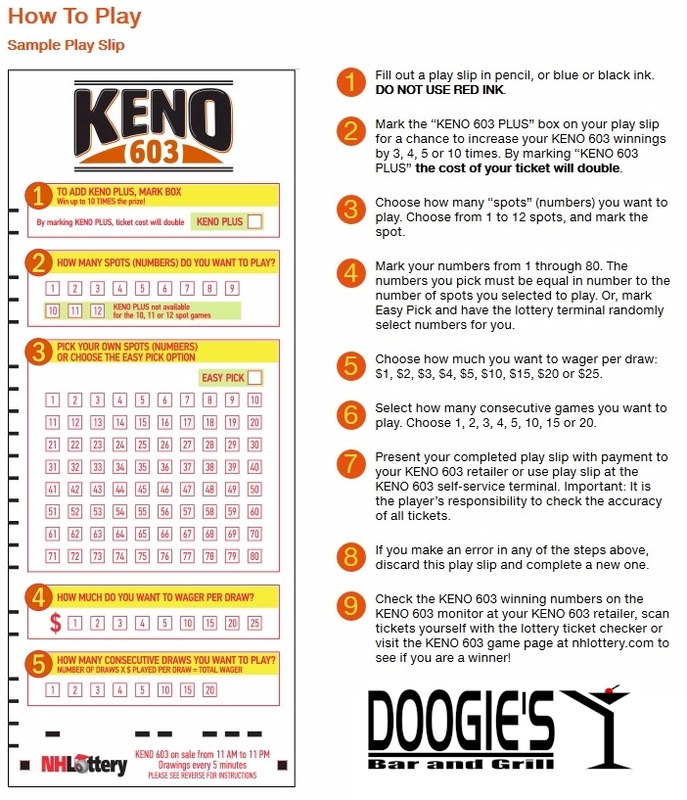 Now you can play “KENO 603” at Doogie’s Bar and Grill! 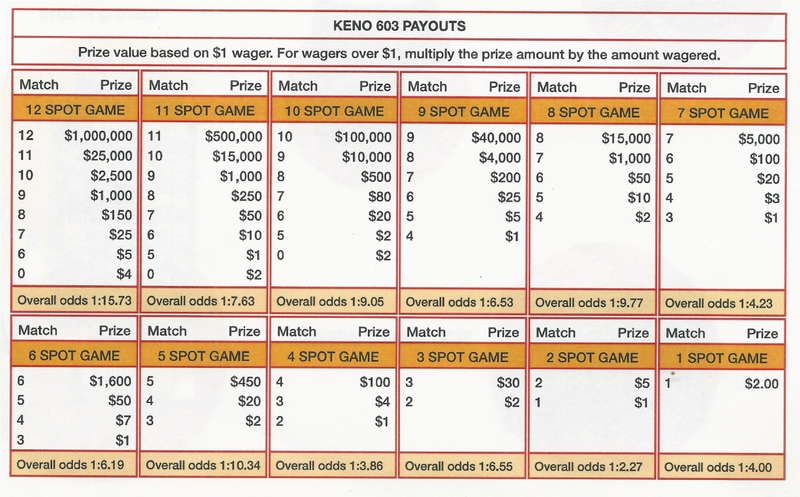 Is KENO hard to play? No, not at all. KENO is available from 11am to 11pm.